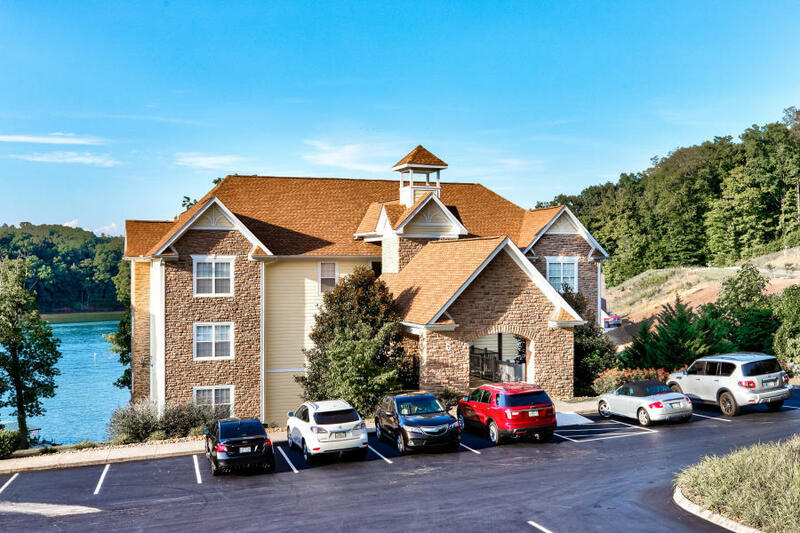 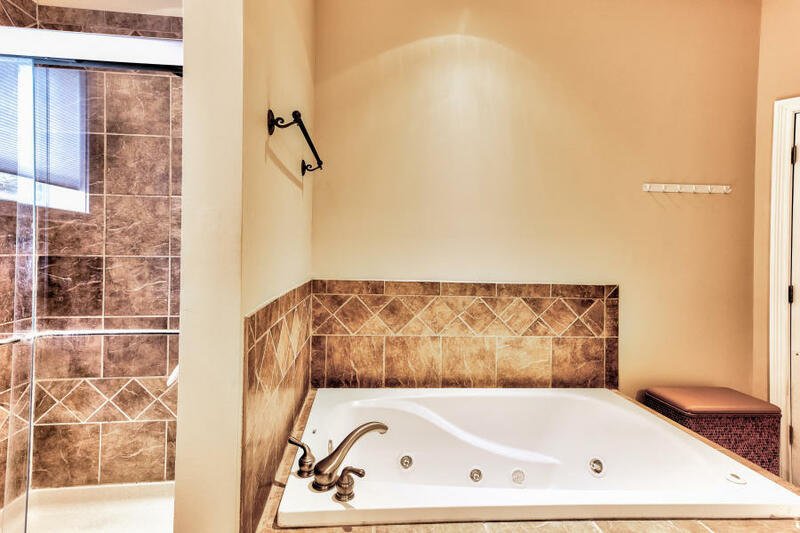 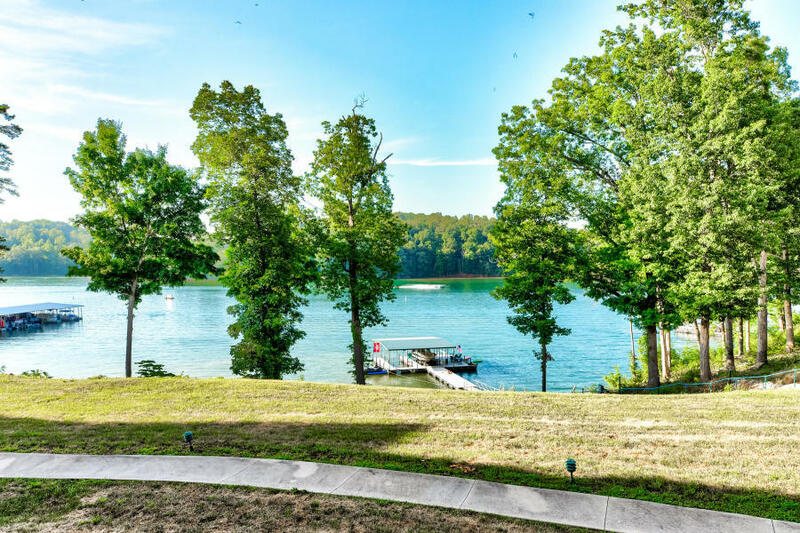 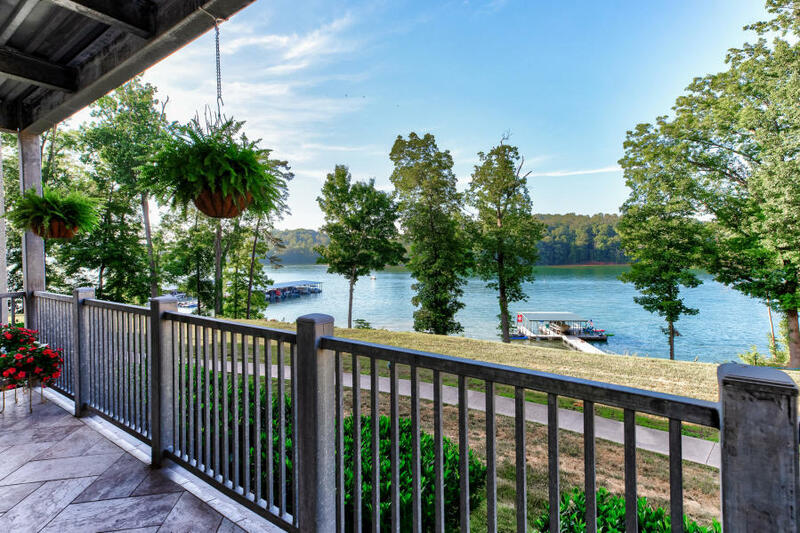 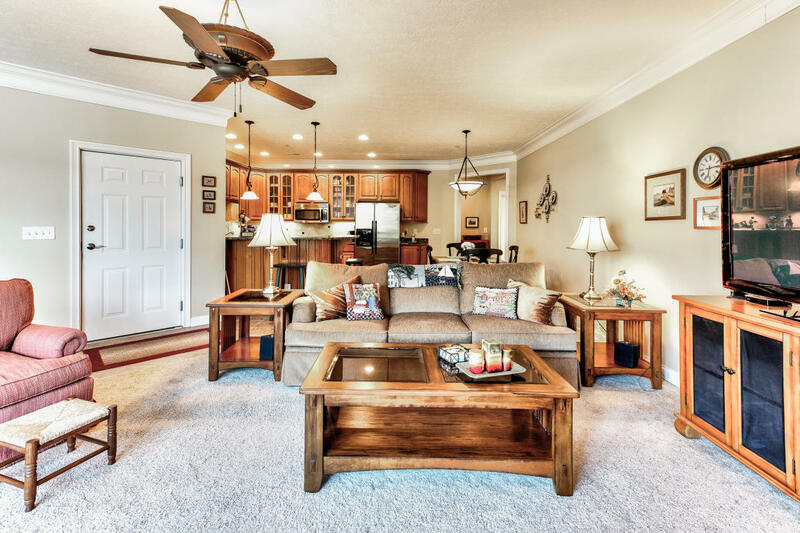 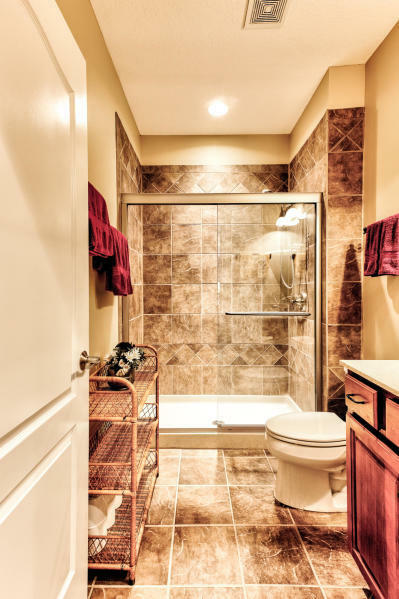 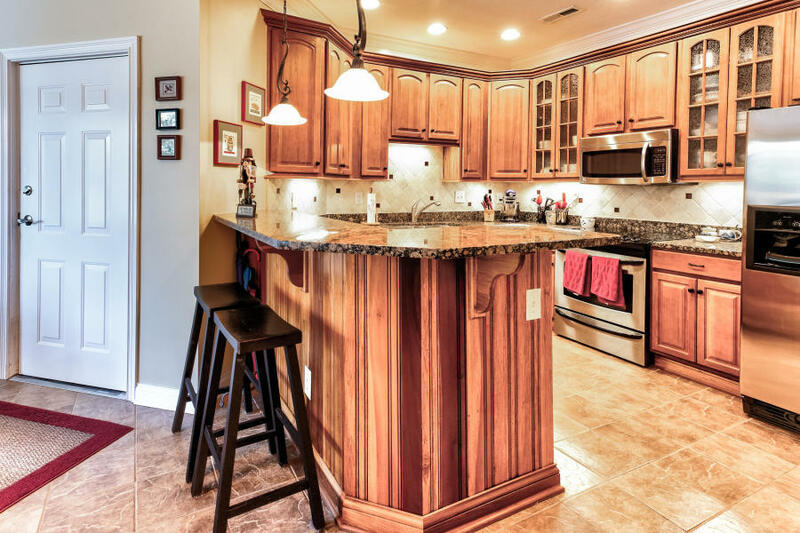 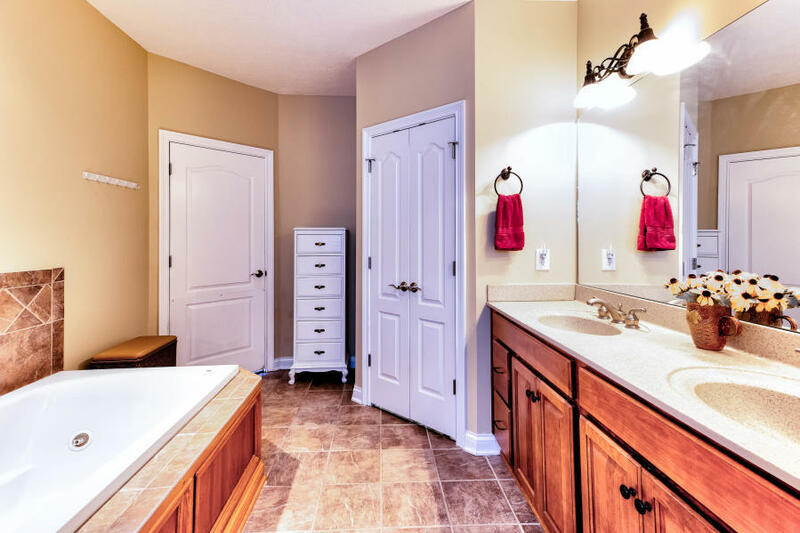 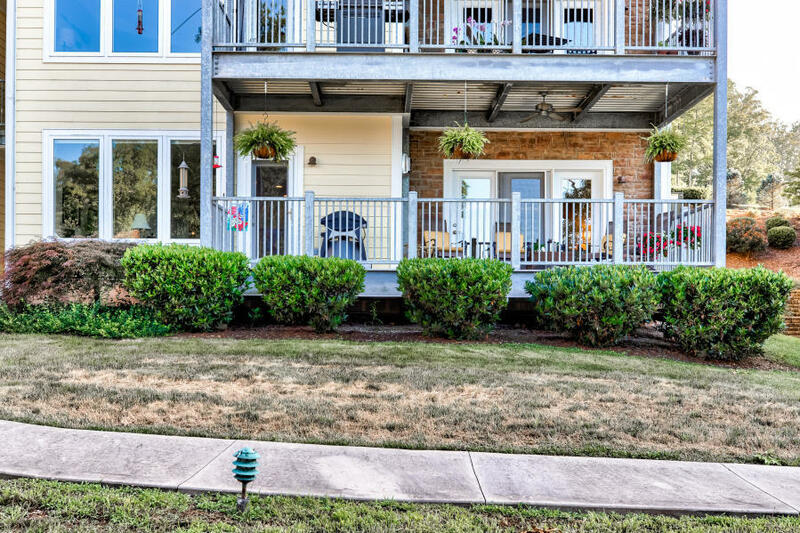 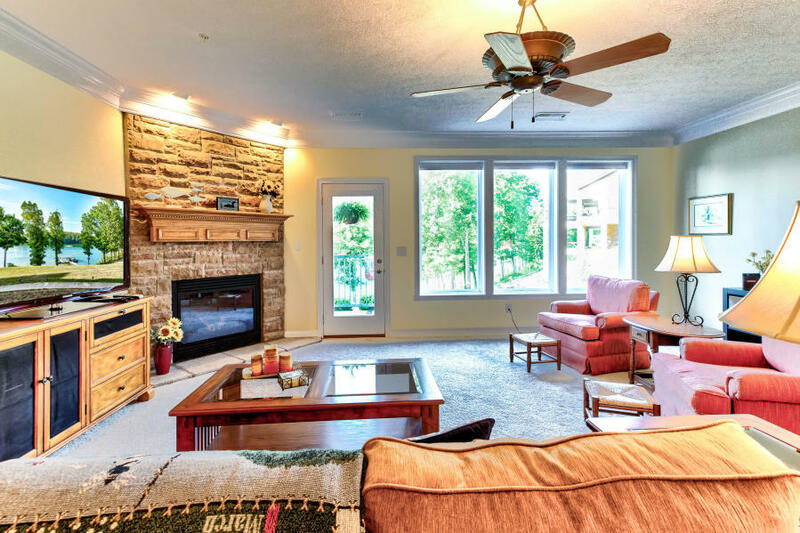 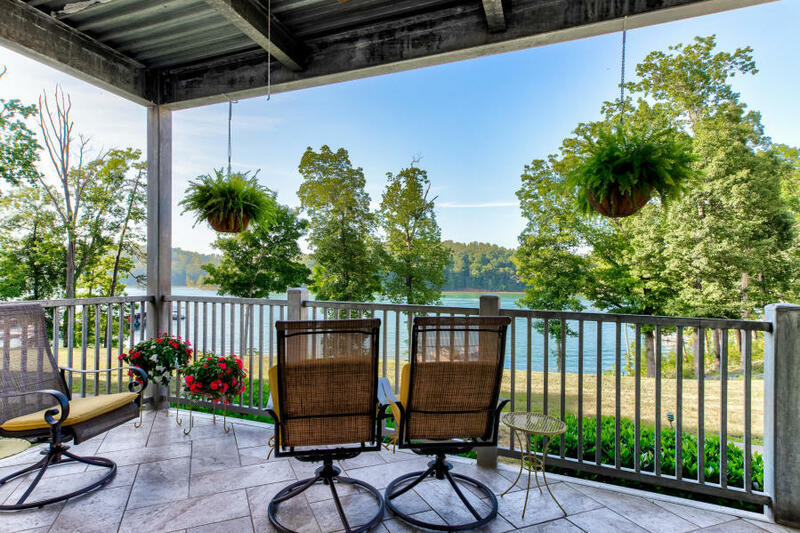 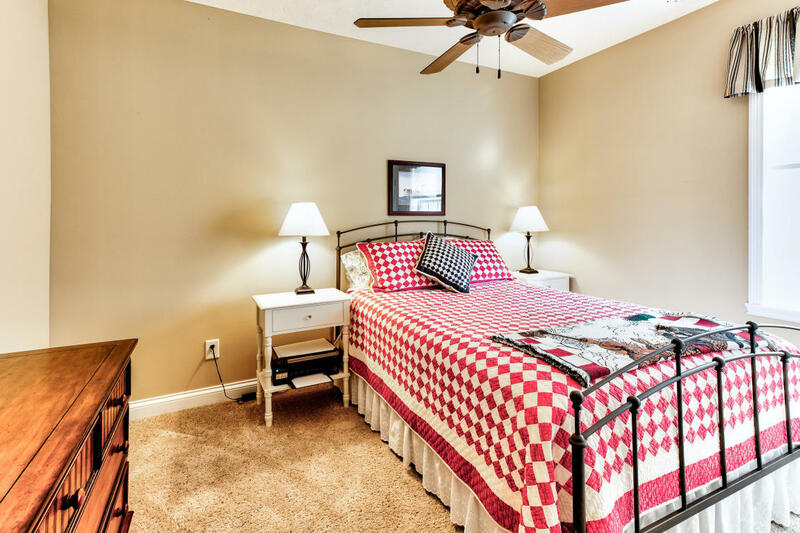 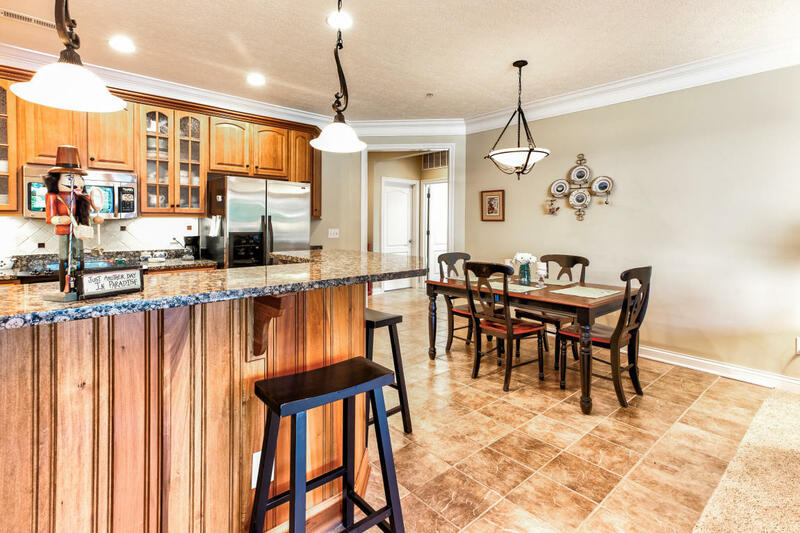 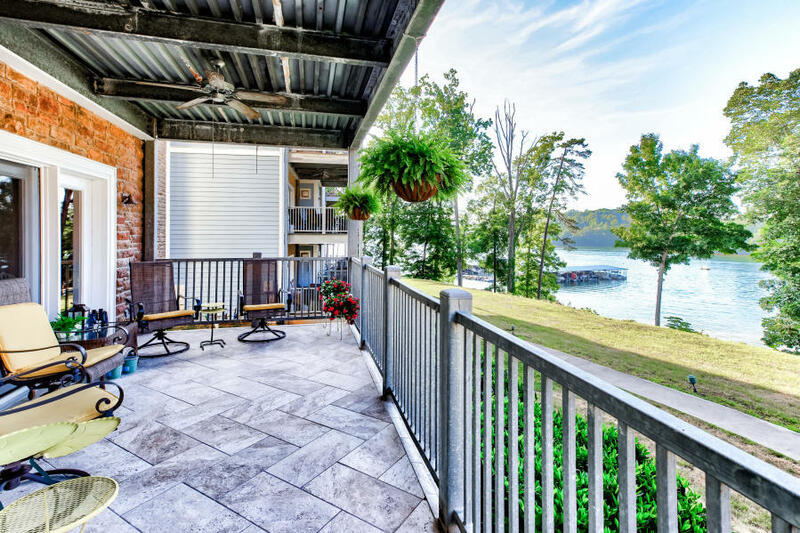 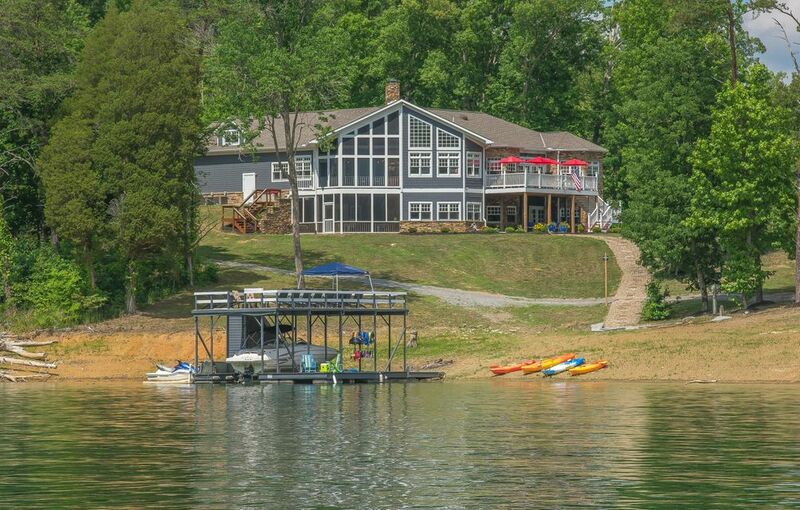 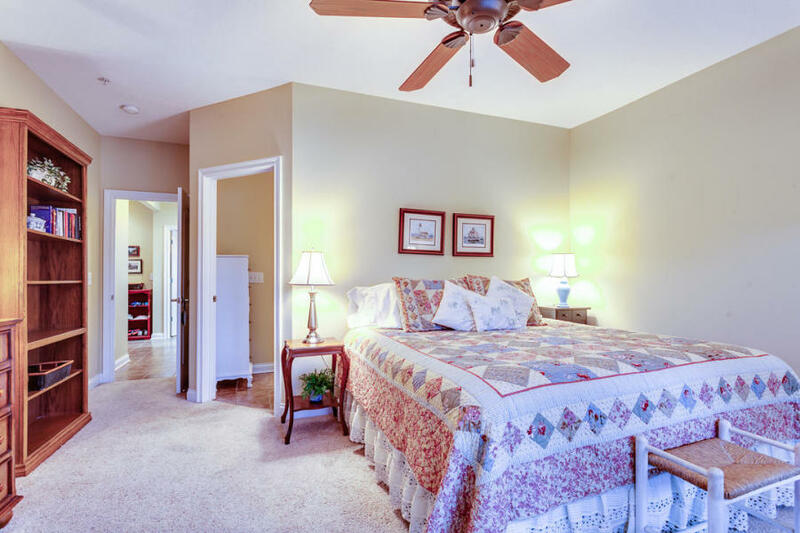 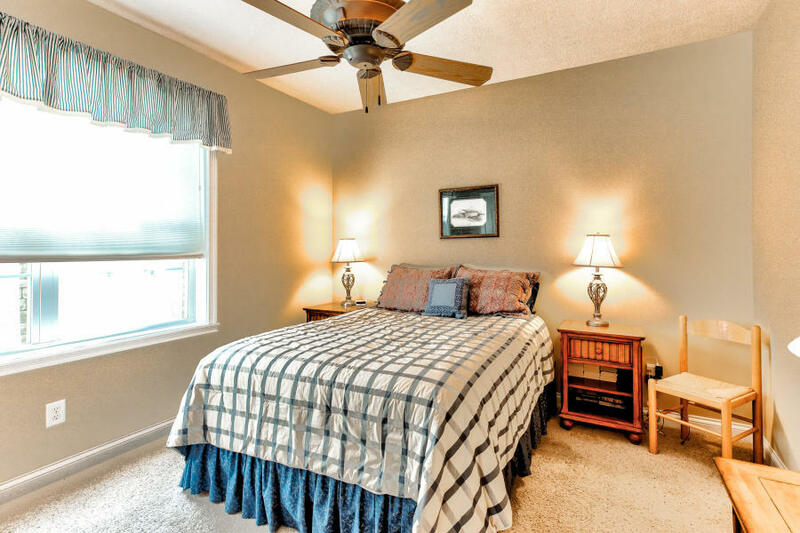 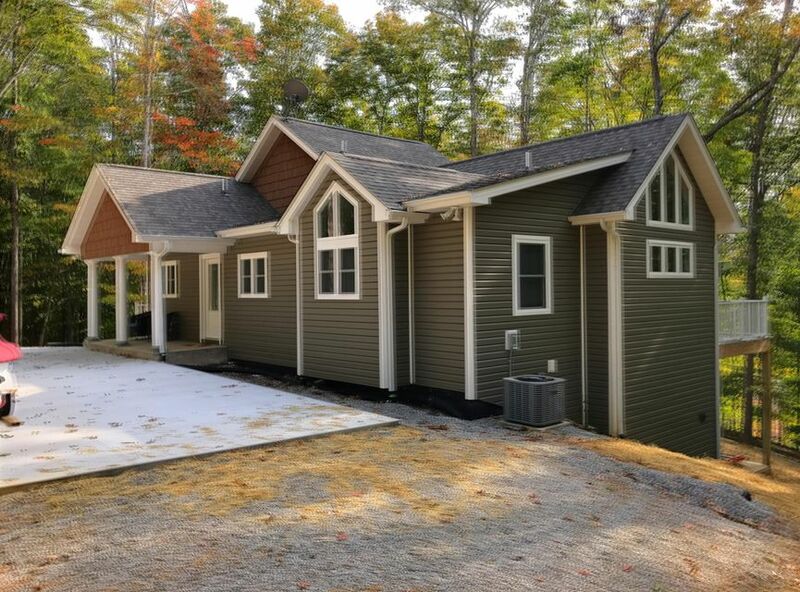 ''model'' norris lake front condo is now available with finely-detailed updates. 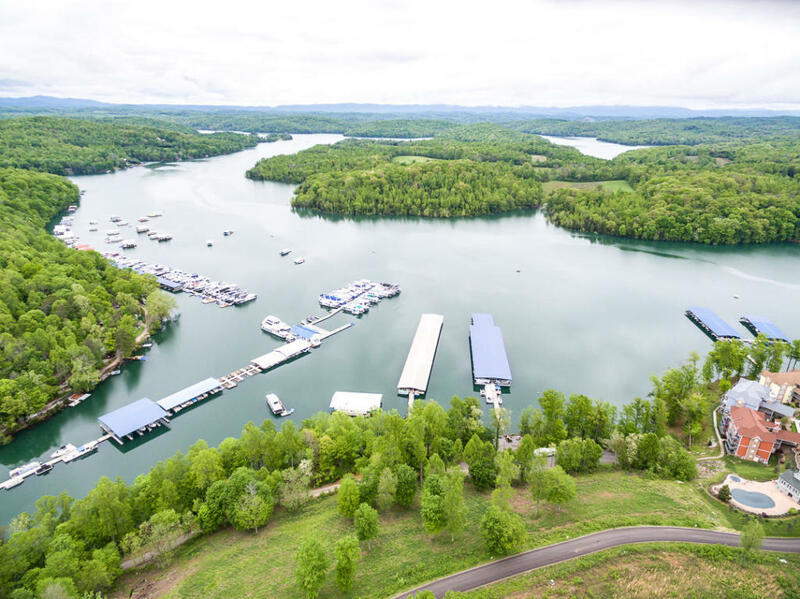 Pinnacle pointe condos are located adjacent to star dust marina. 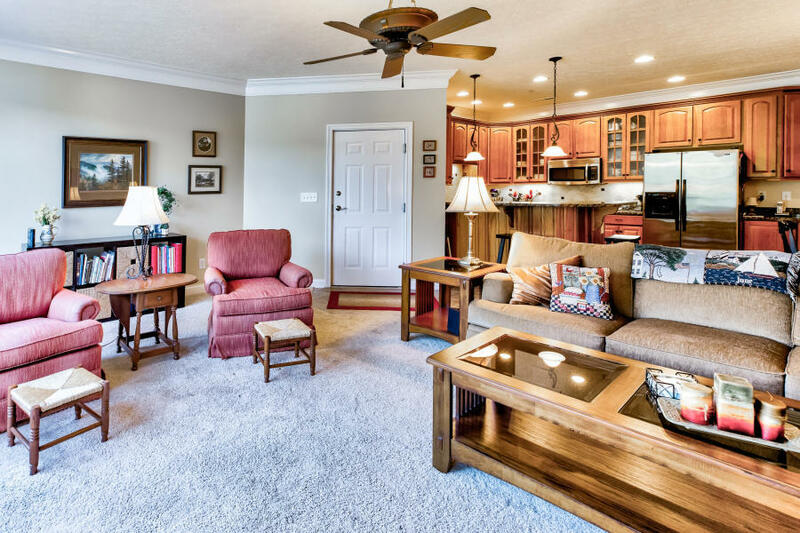 Spacious 1637sf, 3br, 2ba, open floor plan with a fireplace. 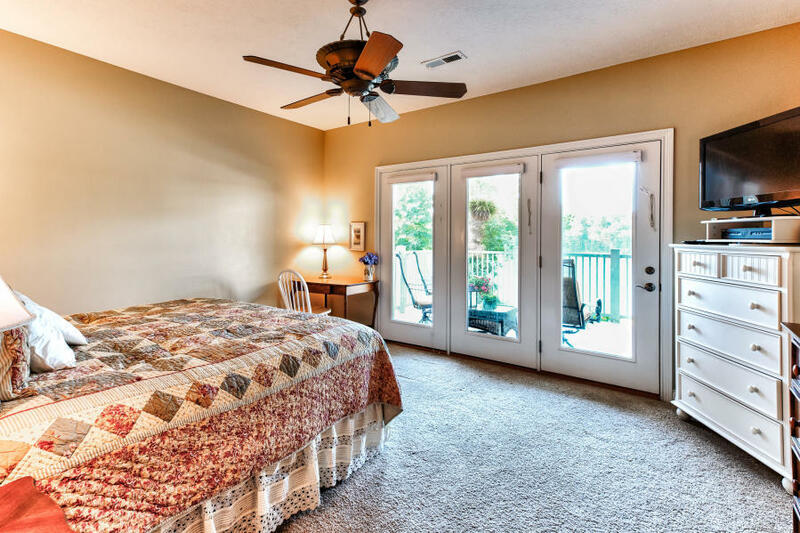 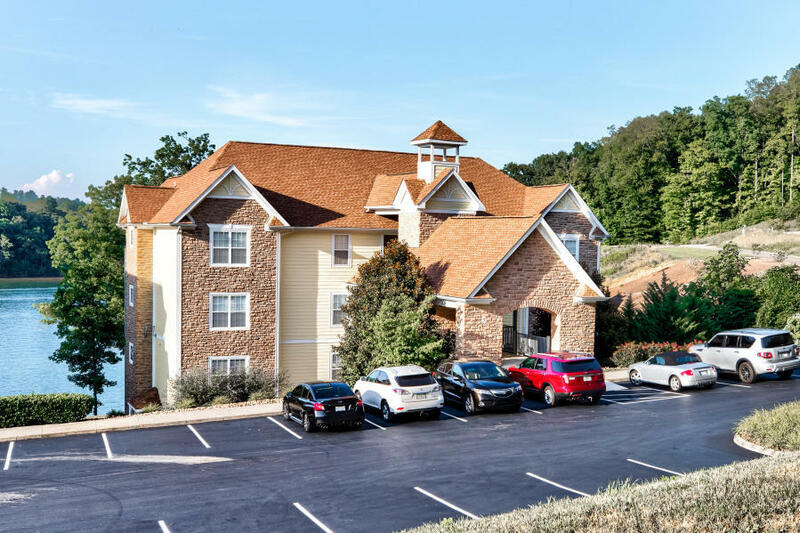 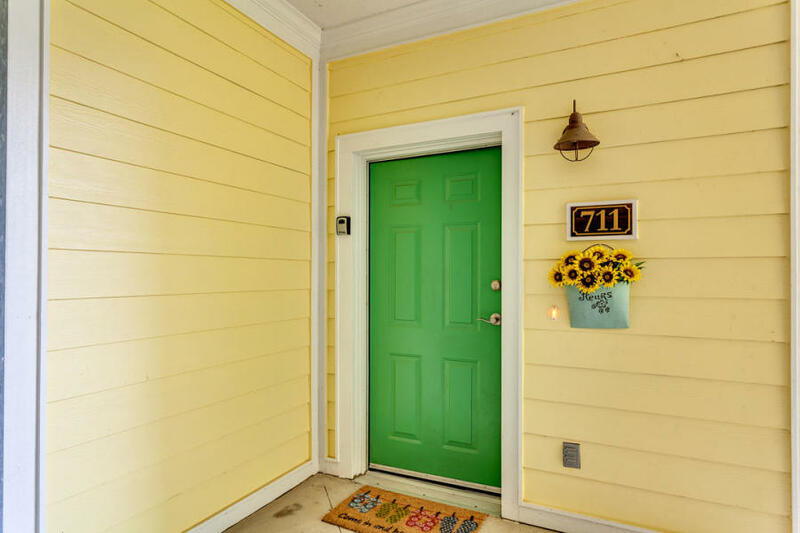 Quick access to interstate 75! 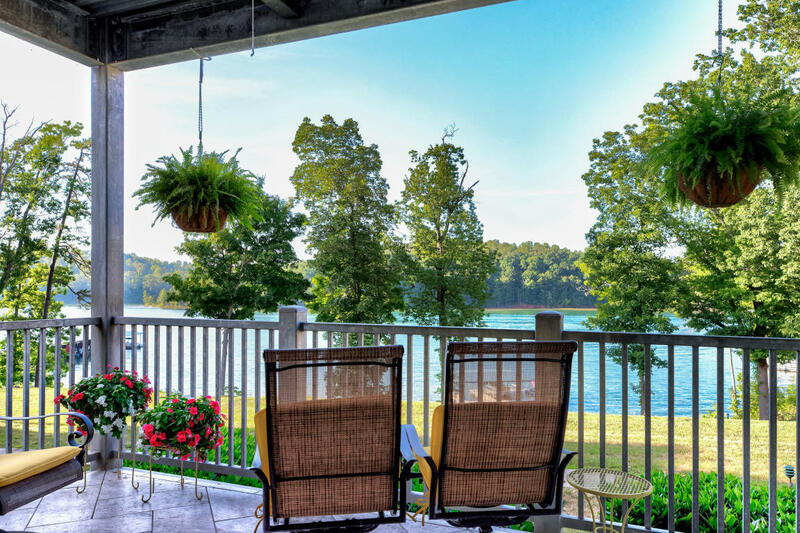 Provides maximum rental-income/vacation- enjoyment opportunities! 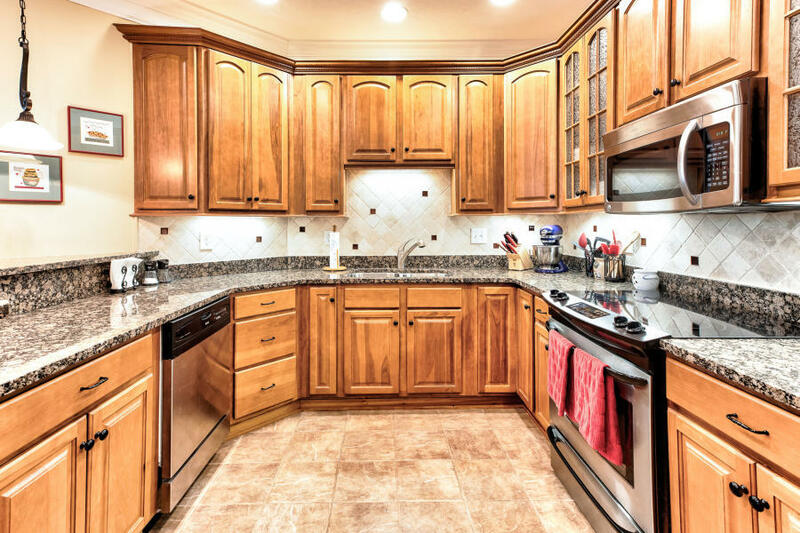 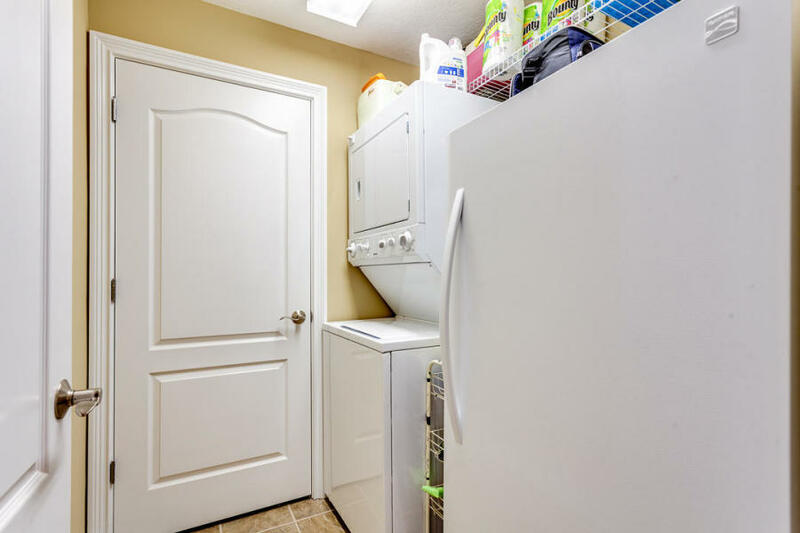 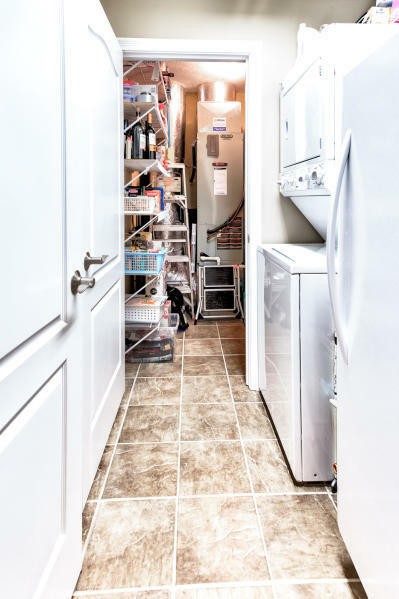 Furniture, appliances, washer & dryer conveys. 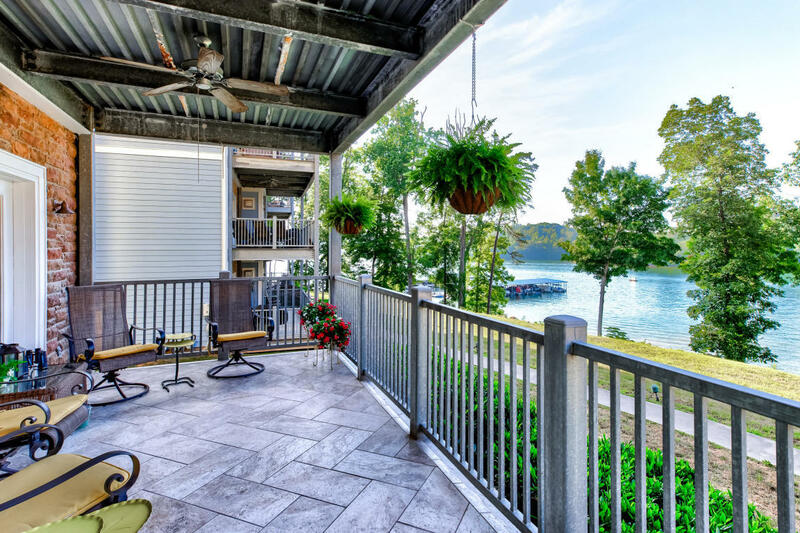 A leased boat slip next to the condo with 25ft poontoon 2009 115 suzuki 4-strock , can be transferred to you!